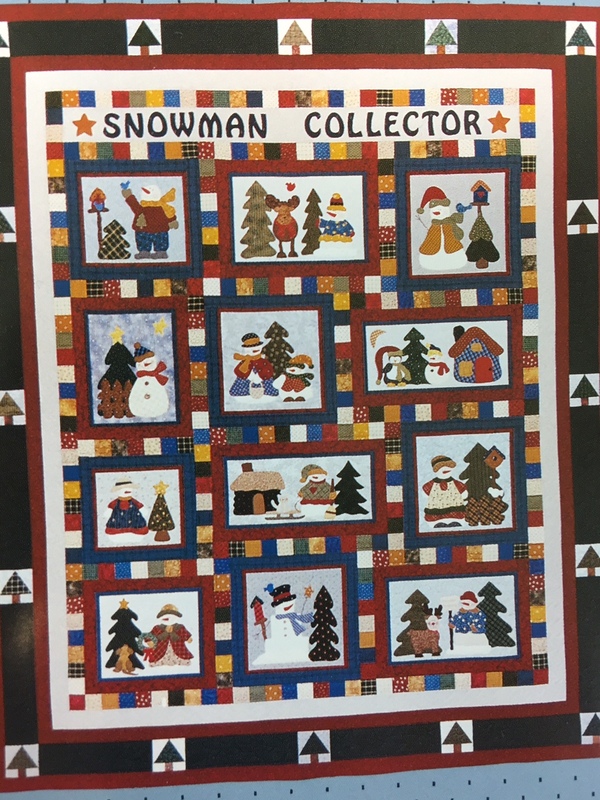 This 72″ x 88″ quilt celebrates every season. 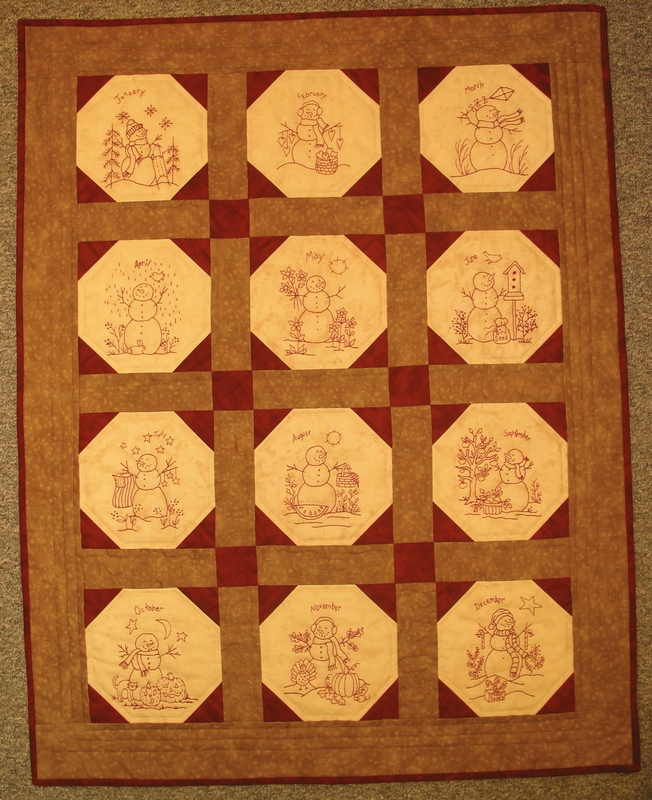 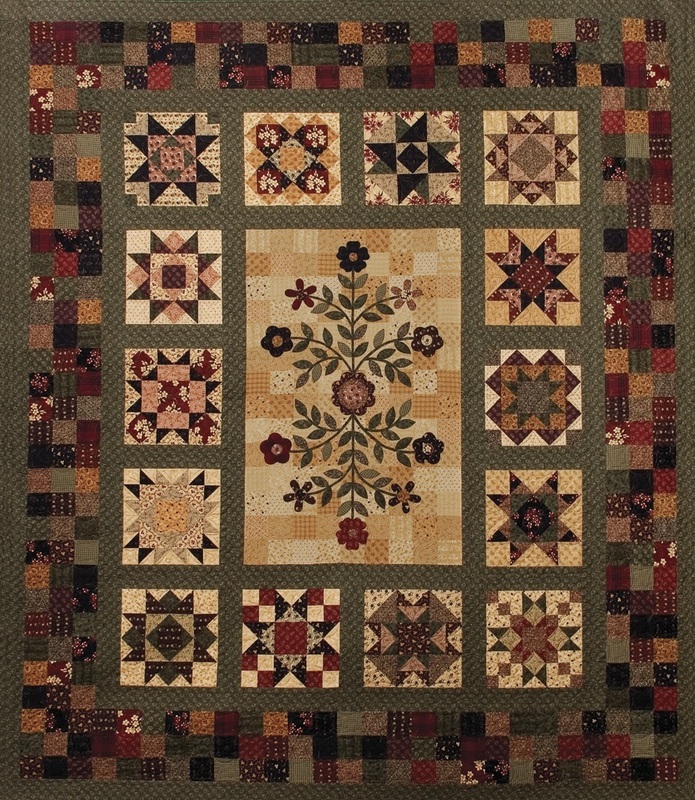 The blocks can be made as individual wall-hangings or as a whole quilt. 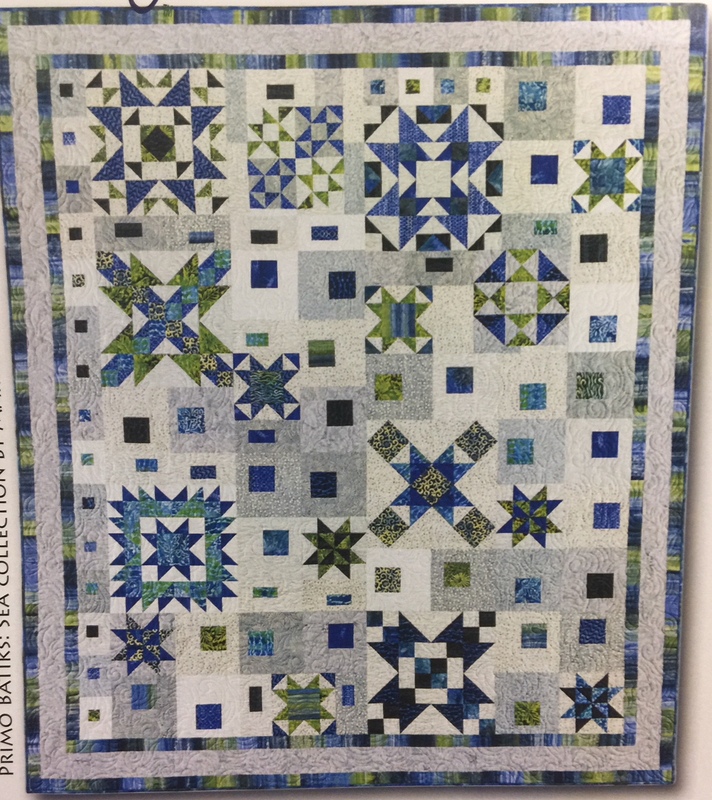 The patterns have instructions for both. 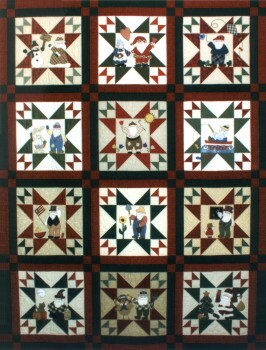 The fabric kits still have the fabrics as shown in the picture.